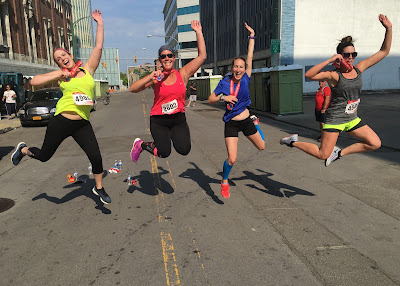 Run Jen Run: I signed up for the Buffalo Half Marathon! I signed up for the Buffalo Half Marathon! Disclaimer: I received a free entry to the Buffalo Marathon as part of being a BibRave Pro. Learn more about becoming a BibRave Pro (ambassador) and check out BibRave.com to review find and write race reviews! 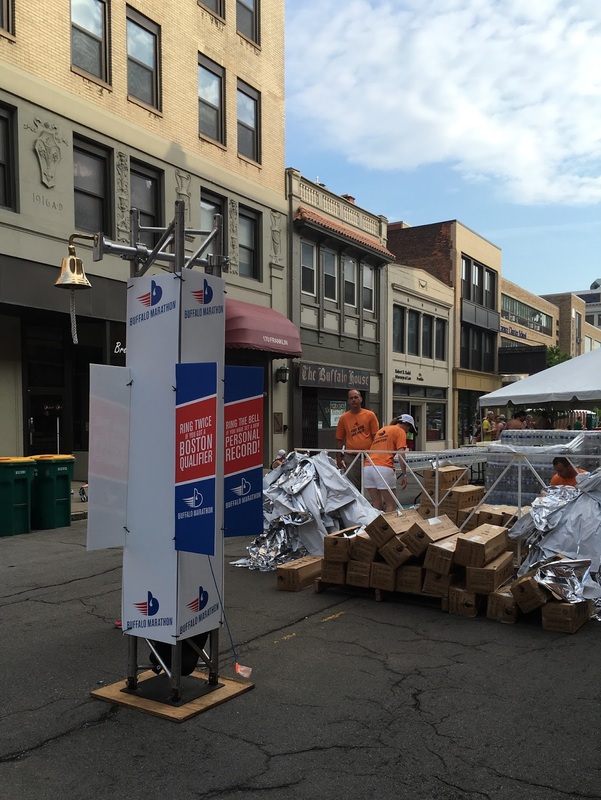 Buffalo, I’m coming back to ring the PR bell! In May I had the opportunity to run the Buffalo Half Marathon representing BibRave but I left with unfinished business. I went to PR. It was really hot and I ran slow. In my BibRave review I said—“On the right day, this course has PR written all over it.” I wasn’t lying. It’s flat. It’s fast. There was excellent crowd support and great views of my favorite city. Even though 2016 saw record high temperatures for Memorial Day weekend, it’s typically a BEAUTIFUL time of year with a lot of things to do and places to see. Want to join me? Sign up at www.buffalomarathon.com! Use code 2017-BibRave-JS for $5 off! Registration fees keep going up so don’t wait too long!